A new web-based program from Clean Power Research could cut administration costs by up to 65 percent. Moving the interconnection management process from spreadsheets to websites is a key way for utilities and the solar industry to chip away at the soft costs hindering the deployment of PV installations. Clean Power Research yesterday unveiled a new software-as-a-service tool that will help to reduce the overall costs of installing solar projects by taking traditionally paperwork-intensive interconnection applications online. 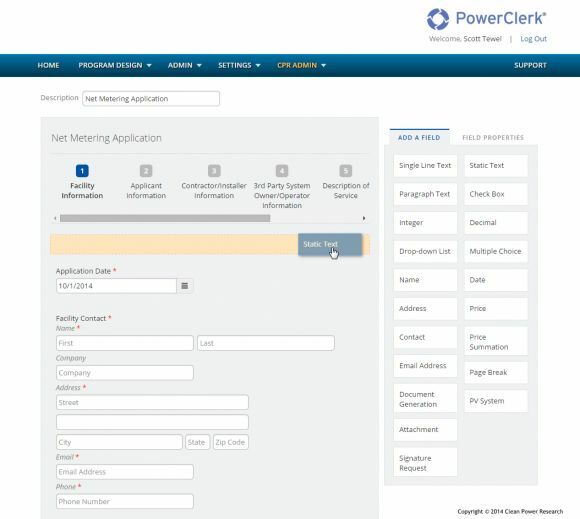 PowerClerk Interconnect is a web-based platform that offers automatic document generation, drop-down menus, electronic signatures and other tools to streamline the application process. The system builds on Clean Power Research’s existing product, PowerClerk Incentives, that’s been used to process more than 6 gigawatts of distributed solar since 2006. Clean Power Research says the PowerClerk program has reduced incentive administration costs for utilities by up to 65 percent. The company expects the new platform will achieve similar cost savings for solar interconnection. Interconnection costs hit a number of players -- they affect installers, the host customers and utilities. Even as the hardware costs of solar projects have declined, soft costs like customer acquisition, financing, permitting, interconnection and installation have become higher. According to the Department of Energy, non-hardware elements make up as much as 64 percent of the total solar system cost. Adopting a web-based system is beneficial to both utilities and solar industry contractors, said Jeff Ressler, president of software services for Clean Power Research. “The opportunity for end-to-end automation can be a huge boon,” he said. One major benefit of the Interconnect software is that it can talk to other software. The program has the ability to integrate with the back-end internal systems utilities use for billing and metering. It can also link up with front-end systems, like the apps for tablets and smartphones that companies like SolarCity and Sunrun offer to their customers. Interconnection is not unique to solar -- utilities also manage applications for wind, small hydro and combined-heat-and-power projects. But the rapid ramp-up in solar demand has brought interconnection issues to the fore. 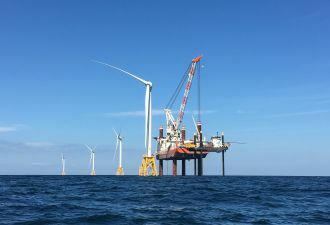 In the past, the interconnection process was rolled into the process of paying out an incentive, said Ressler. But with incentives now in decline, available payouts are diminishing and the market is maturing to a point where they’re not needed, so interconnection is becoming a standalone issue. Today, an increasing number of utilities are eagerly looking for ways to grapple with the challenges of streamlining and automating their interconnection processes. 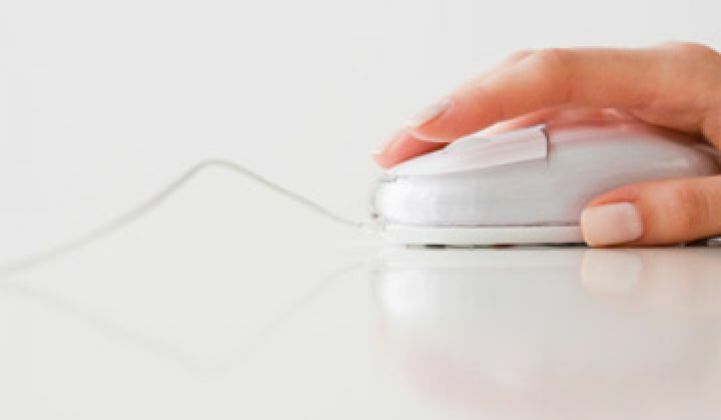 According to a recent survey of 64 utilities conducted by the Solar Electric Power Association (SEPA), only 17 percent of respondents said they are able to process interconnection applications online. Utilities that have taken steps to streamline their interconnection platform can process applications in roughly half the time of utilities that only accept emailed, mailed or in-person applications. The relatively low penetration of online processing systems isn’t because utilities have been slow to act; rather, it’s because demand for solar has grown so quickly, said Ressler. A lot of utilities have only come upon interconnection issues as solar demand has increased over the last year or so, said Ressler. Meanwhile, some utilities have yet to see demand spike. Solar installations to date have been concentrated in certain states, such as Hawaii and California. The first utilities to adopt online platforms are the ones with cause to do so. Now, that group is starting to expand. “What we’re seeing is that initiative is more widespread because people see that solar demand is going to increase,” said Ressler. NV Energy has relied on Clean Power Research’s PowerClerk Incentives software since 2011. The Nevada utility is now transitioning to the new Interconnect program. Until this summer, NV Energy only opened its solar application phase once per year. The program was incredibly popular -- so popular that the deluge of applications would overwhelm NV Energy’s internal system. “We had so many people wanting to sign up. We basically had a Beatles reunion going,” said John Hargrove, manager of renewable programs for NV Energy, in an interview. When Nevada started its solar program, “we essentially ran it on a spreadsheet,” he added. The utility needed a system that was more capable and purpose-built, and so it adopted PowerClerk. In August, regulators changed the solar program to allow NV Energy to accept applications on a rolling basis throughout the year, rather than during a single window. As the number of solar installations in the state continues to grow, NV Energy is increasingly using PowerClerk to track, monitor and report on the system. The availability of high-quality data to model electrical loads and plan for substation and feeder upgrades is a downstream benefit of an automated web platform, said Ressler. PowerClerk Interconnect's development was funded by a Department of Energy SunShot Incubator award.